Victoria was born in 1982 in the Philippines. When she was four her parents settled in Argentina, birthplace of her mother. Victoria immediately fell in love with the land of the gauchos, deeply bonding with horses and farm lifestyle. At school she enjoyed arts and languages, specially creative writing. After completing her studies she travelled through South America, Australia and USA, finding profound insights through these journeys. Back in Argentina she started meditation studies at "El Sendero de Él" for 5 years, where she developed her self through native shamanic journeys and the medicine of sacred plants. Victoria met her husband in Buenos Aires and their daughter was born at home in 2007. Triggered by this powerful experience, she self published Compartir el Parto, a book of homebirth experiences in which she promotes respect for birth. In 2010 Victoria wrote The Mystery of the Breast uniting her love for writing, children and healthy upbringing. 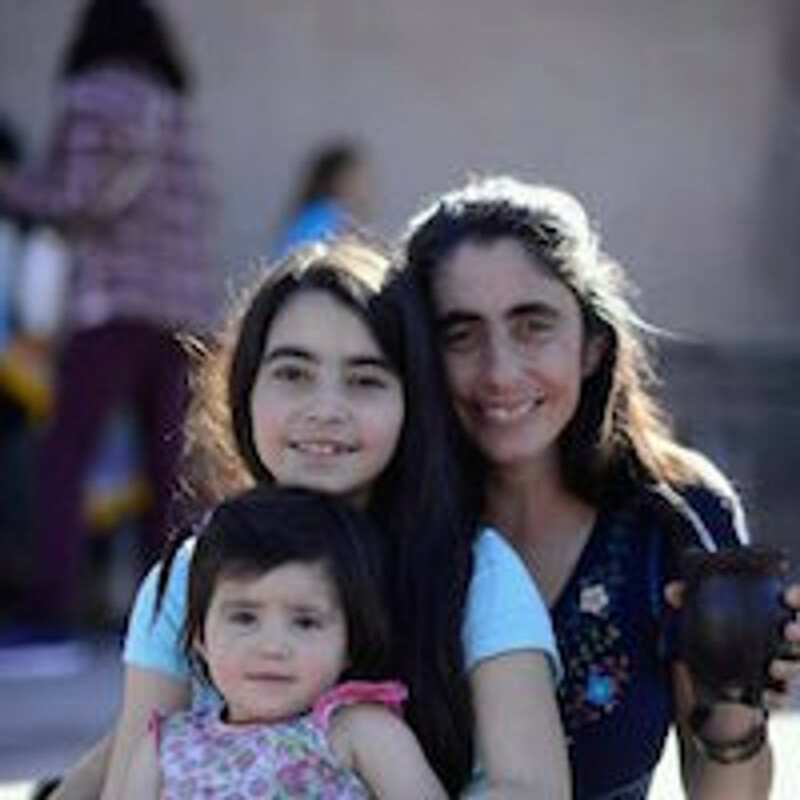 Victoria currently lives in the mountains of Cordoba, Argentina, and continues her writing, especially for children.